A healthy dollop of casual nonsense and all things family-IT related. Do you find it easy to believe the bad things about the candidates you oppose, and hard to believe the bad in the one you're currently supporting? If so, perhaps you're not as unbiased as you think. 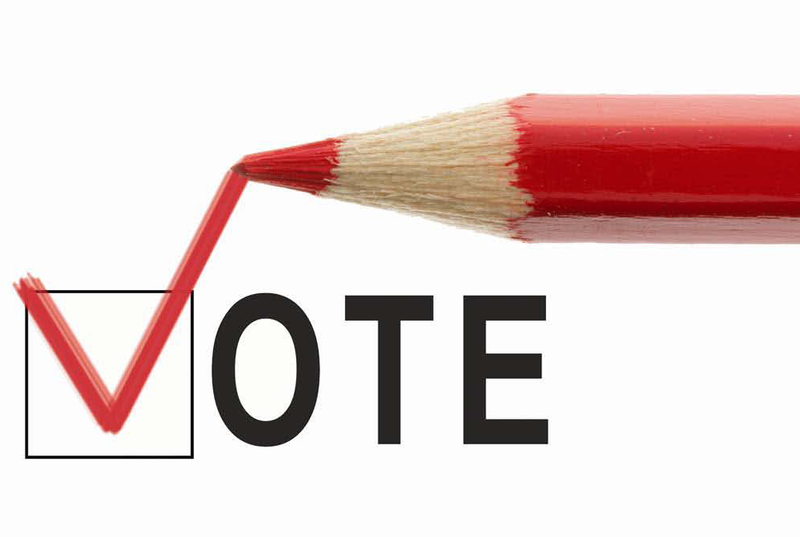 Can you articulate your position on the majority of the key issues of the day? And if so, can you express why, that is to say: can you identify the principles? Is your motive in arguing someone with the opposite view based on your desire to compare ideas, or to prove the other person wrong? If it's the latter, perhaps you're promoting division more than understanding. This posting is part of a series of studies of principle and application of the Articles of Faith. News has changed a bit since the Garden of Eden. Today we turn on the TV or open a browser to get our information and learning. A handful of millennia ago, the protocol was: 1) build an altar, 2) offer prayer, 3) wait on heavenly messengers (and a fourth step that I'll mention later on). Here's the problem: we've lost site of God. Adam and Eve pined after truth - they knew the Father and the Son. They yearned for teaching and for reconciliation. We yearn for fast food and for YouTube videos of cats. We live in a world saturated with information that is seldom validated, and the information we seek too often distracts more than it guides. More than ever we have to ask ourselves if the First Article of Faith is true for us. Is it true for you? Here are the 10 things that stood out to me about Elder Bednar's 2-hour Q&A session with the Bay Area YSA. Most of us worry too much. 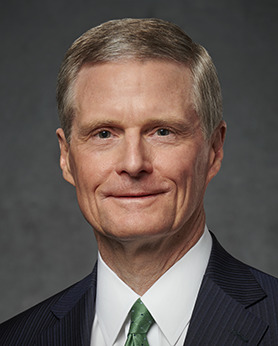 Many of Elder Bednar's answers included the "don't worry about it" phrase. Elder Bednar made forts in the dirt of the Oakland Temple construction pits. He's a local to the bay area, and while his parents were setting up for weddings/activities at the large stake center now adjacent to the temple, young David could be found playing in the dirt. Our culturally-induced perspective of eternal families is biased by mortality. We see "eternal family" as a mom, dad, and a few little kids fresh out of the bath, in clean, good-smelling jammies. We imagine each family in their own little hut. The "welding link" spoken of in D&C refers to the entire family of Adam and Eve. "There's only one hut." To understand Mamma Sweet, you have to know that she chose to live the "highest of all callings, that of a wife and a mother in Israel". Her decision to serve and teach constantly sustains her greatness - which is in direct contrast to those who forgo family to chase a career or some other selfish dream. Testimony Stock - What's Yours Worth? "My testimony took a 20% hit when I moved to Provo." 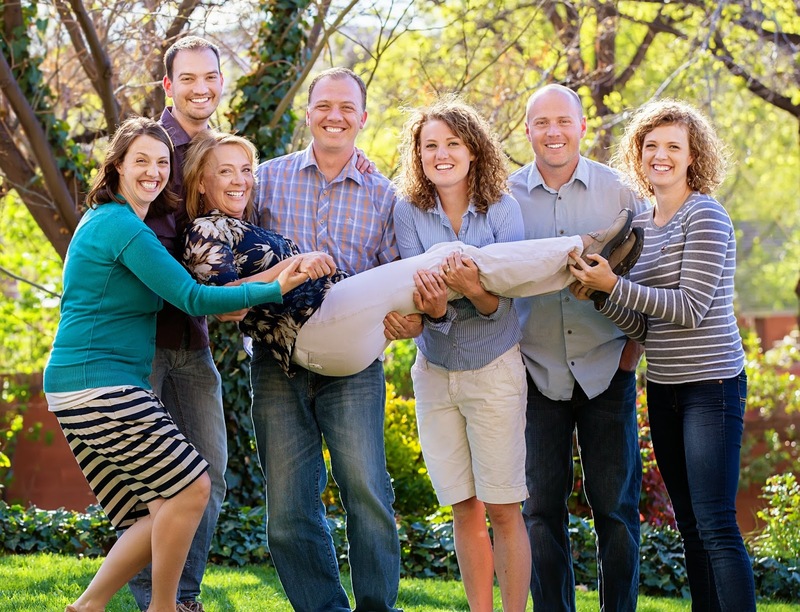 "Her testimony stock went up three points when she got her mission call." "Their stock tripled after being sealed." ...What is "testimony stock" and how do we get more of it?